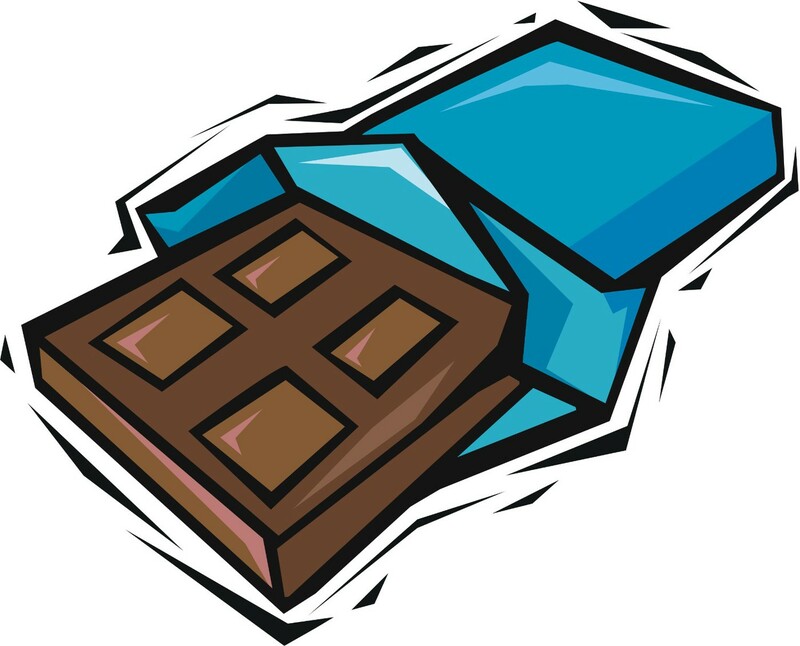 Did you know that chocolate comes from cocoa beans? 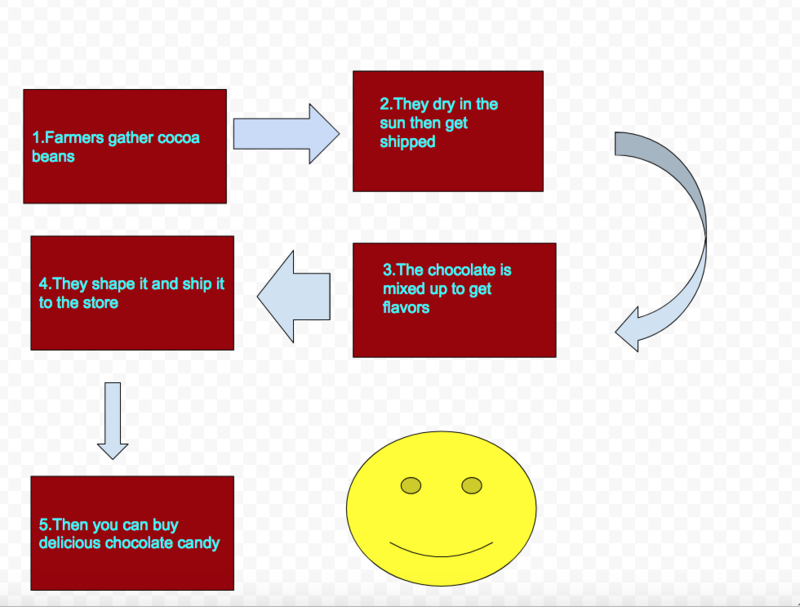 There is many steps to making chocolate. Read below to find out more! First farmers gather cocoa beans then make them to chocolate. They turn brown then dry in the sun. Then they get shipped to factorys. There they mix it to get its flavor. The chocolate gets mixed up then it hardens. Then they crush it into liquid. Next it gets into the bar shape. Then it gets shipped to the store. They get to the store and get chonked and shaped. Then it gets put on the shelf for you to buy. 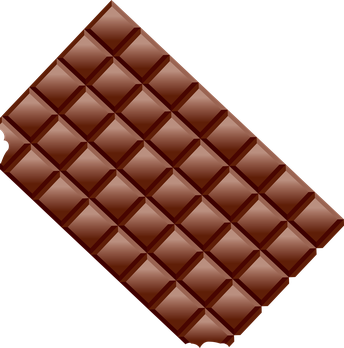 In 1894 a man named milton hershey started selling chocolate from his factory in Hershey ,Pensylvania. When farmers use tags on cocoa bean trees then the tree is dead. Chocolate is the food of the gods. So the next time you take a bite of chocolate you should think about how it was made.